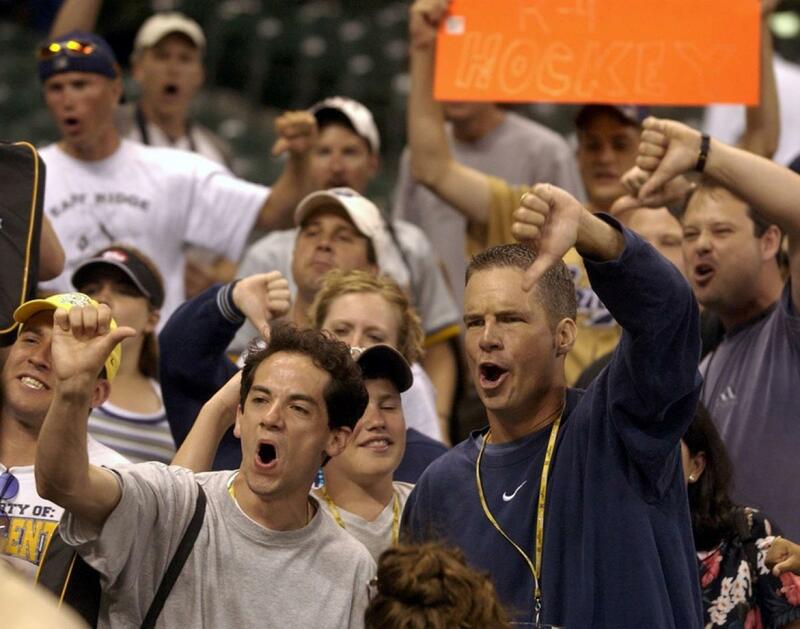 He did, however, pitch at Miller Park in the 2002 All-Star Game. It was a game he probably would’ve liked to have forgotten, and not just because it ended in the infamous 7-7 tie in extra innings. Halladay followed starter Derek Lowe and entered the game in the third inning. He gave up a small ball run where Jimmy Rollins singled and moved around the bases to score on a Todd Helton single. Barry Bonds followed with a line drive home run to right. One inning – three runs on three hits. When Halladay finally faced Milwaukee, it was on June 18, 2005, in Toronto. In a duel with Ben Sheets, Doc lost 5-2 and lasted seven innings, giving up four runs (all earned) on seven hits, but had eight strikeouts. 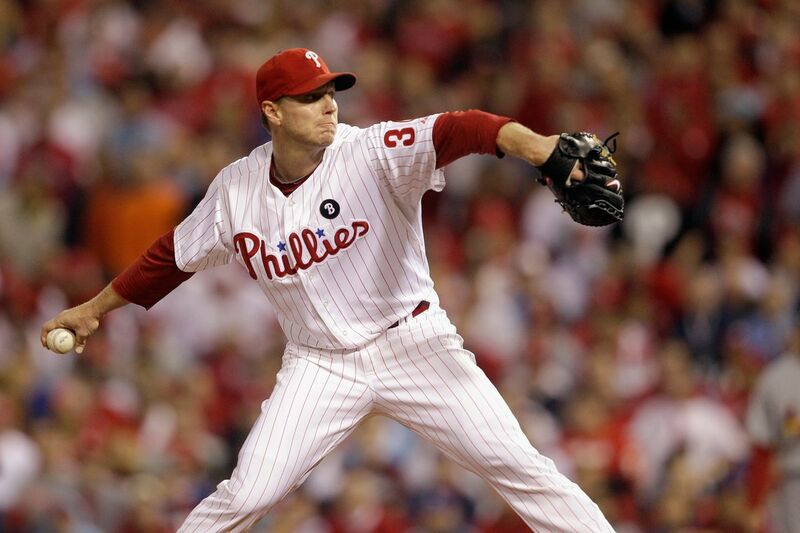 Halladay had been on a roll, winning seven of his previous eight starts. He was coming off a complete game win over the Cardinals five days earlier and fell to 10-4 with the loss. “That’s the first time he hasn’t been locked in from the get-go,” said Toronto manager John Gibbons. When Milwaukee made the playoffs in 2008 they faced off against Philadelphia, but this was two years before Halladay put on a Phillies uniform. Being on a National League team slightly upped the chances that he’d pitch against the Brewers. But it wasn’t by much – Philadelphia and Milwaukee were only scheduled to play each other six times in 2010, being in different divisions. Halladay finally got a chance to beat Milwaukee for the first time on September 4, 2010. He posted similar numbers to his earlier start with Toronto – four runs (all earned) on seven hits with six strikeouts. All of the runs came on solo homers. Corey Hart hit two, and Alcides Escobar and Prince Fielder each had one off the big righty. Philadelphia won 5-4 and Halladay moved to 17-10 on the year. He went on to win 21 games and took home one of his two Cy Young awards. In 2011, Halladay pitched against Milwaukee twice and split the decisions. On April 19, the Brewers offense went ballistic and scored six earned runs off Halladay in 6.2 innings. The Crew and Randy Wolf cruised to an easy 9-0 win in Philadelphia. Ryan Braun hit a solo homer off Halladay in the third inning. A lot of the other scores came as the result of singles and walks – including two runs that were charged to Halladay after he left the game. David Herndon came in and gave up a homer to Casey McGehee with Braun and Prince Fielder on base. Halladay did have an extra day of rest due to a rainout prior to the Milwaukee game. However, he threw 123 pitches in a complete game against Washington the previous week. Doc went eight innings, giving up four hits and one run. The Phillies held on to win 5-3 and he improved to 17-5 on the year. He’d fall just short of another twenty win season with a 19-6 record. Milwaukee made it back to the playoffs that October, but matched up against the Arizona Diamondbacks in the first round. Meanwhile, the Phillies took on the St. Louis Cardinals for the right to play in the National League Championship Series. Milwaukee won their series, but Philadelphia lost, denying the teams a chance to face off for the right to go to the World Series. And this halted an opportunity for Halladay to pitch against Milwaukee in the playoffs. Halladay strained his latissimus dorsi in 2012 and came off this disabled list in July. He made one start before facing Randy Wolf again in Philadelphia. It turned out to be a wild game that Philadelphia eventually won 7-6. Neither starter figured in the decision, and Halladay got roughed up to the tune of six runs on eight hits in six innings of work. Halladay hadn’t allowed six runs in a start since April 19, 2011 – which you already read about a few paragraphs ago. Carlos Gomez belted a three run homer off Doc in the fourth inning to lead the scoring for Milwaukee. That game turned out to be the last time Halladay pitched against Milwaukee. Philadelphia played four games a month later in Milwaukee, but Halladay pitched before and after that series. Halladay spent the bulk of 2013 on the disabled list due to shoulder surgery. Most of his appearances came in April and from when he returned in late August through the end of the season. By then all of the Brewers/Phillies games had been played. A few months later he called it a career when he signed a one day contract with the Blue Jays to coincide with his retirement announcement. For his career against Milwaukee, Halladay went 2-2 in five starts with no complete games. He pitched 34.2 innings and surrendered 36 hits, 21 runs (all earned). He walked 11, struck out 26, and gave up 7 homers. It’s a small sample size over a seven year period, but the Brewers managed to pin a 5.53 earned run average on Halladay. Two Brewer hitters that faced Halladay the most had nearly identical excellent results. Ryan Braun and Prince Fielder both had six hits in 13 at bats for a .462 batting average. Each had one homer with two RBI’s, but Fielder hit two doubles versus none for Braun, and Braun walked twice versus none for Fielder. Corey Hart and Carlos Gomez each hit .300 against Halladay (3 hits in 10 at bats), but four of Gomez’s at bats came in 2008 when he was a member of the Minnesota Twins. On the opposite end, Rickie Weeks hit .231 lifetime against Halladay. He managed three hits in thirteen at bats with six strikeouts overall. 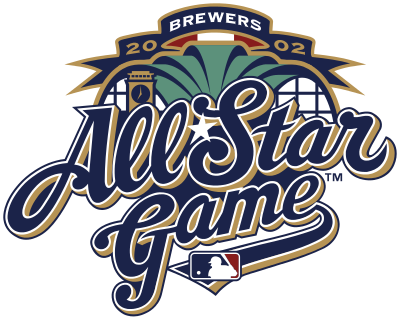 The only Milwaukee Brewers currently on the active roster to face Halladay in a game are Braun and Eric Thames. Thames had two hits in four at bats with a run batted in for Toronto in 2011.